Steve Cohn will be playing at 7 Lézards in Paris, with john betch on drums and a bass player. 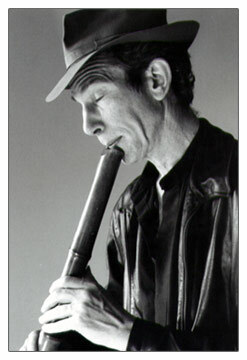 the great shakuhachi player & pianist Steve Cohn will be in angers for a small solo gig and a live interview on Taran's Free Jazz Hour. the interview will happen around 11 pm paris time.